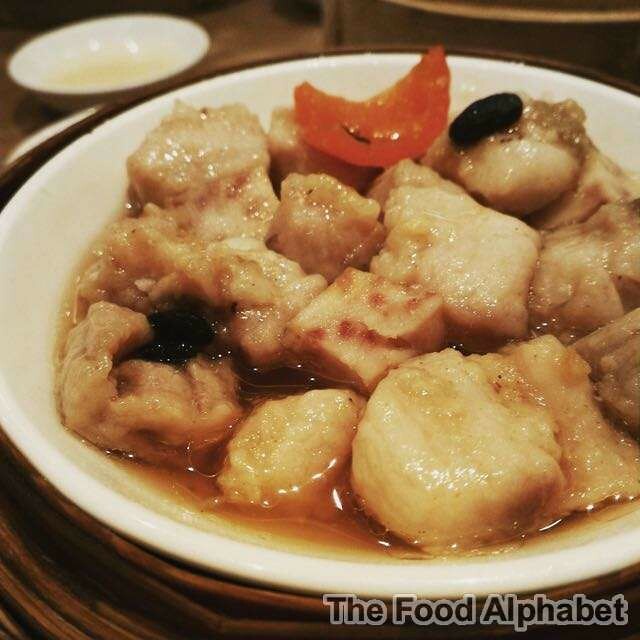 The Food Alphabet and More: Crystal Jade Shanghai Delight brings back Weekday Dinner Dimsum Buffet!!! + A chance to win a Dimsum Buffet for 2! Crystal Jade Shanghai Delight brings back Weekday Dinner Dimsum Buffet!!! + A chance to win a Dimsum Buffet for 2! Crystal Jade Shanghai Delight's Weekday Dinner Dimsum Buffet is back to satisfy your Dimsum cravings! It's back! 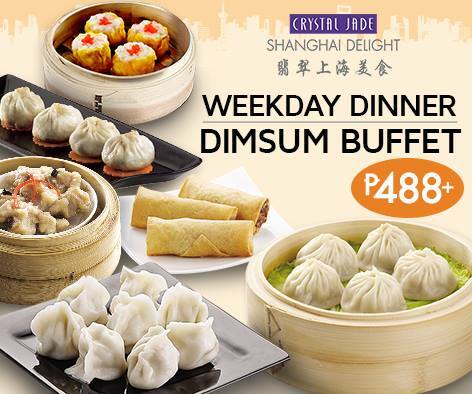 Crystal Jade Shanghai Delight brings back their Weekday Dinner Dimsum Buffet! 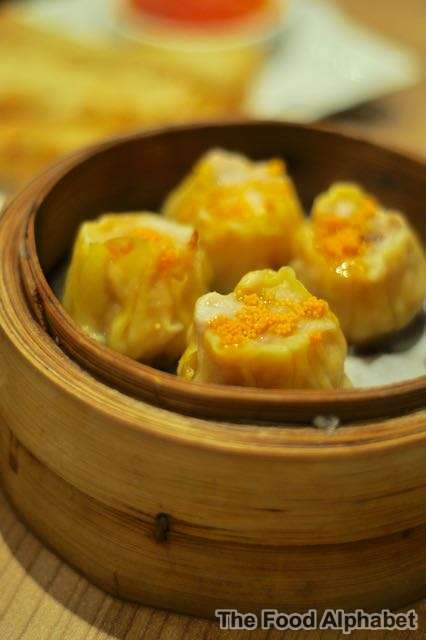 Get to enjoy delicious tasting dimsum, masterfully crafted to satisfy your every dimsum craving. 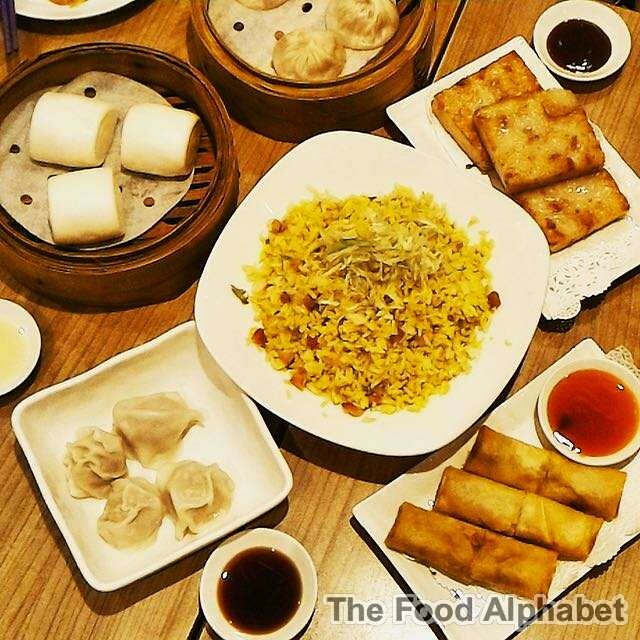 From May 25 to June 30, 2015, 5:00 to 9:30 pm Monday to Friday, enjoy premium dimsum items with free-flowing iced or hot tea, and complimentary Yang Chow Fried Rice for groups of 4 or more. P488+/head (P244+ for children 12 years and below). 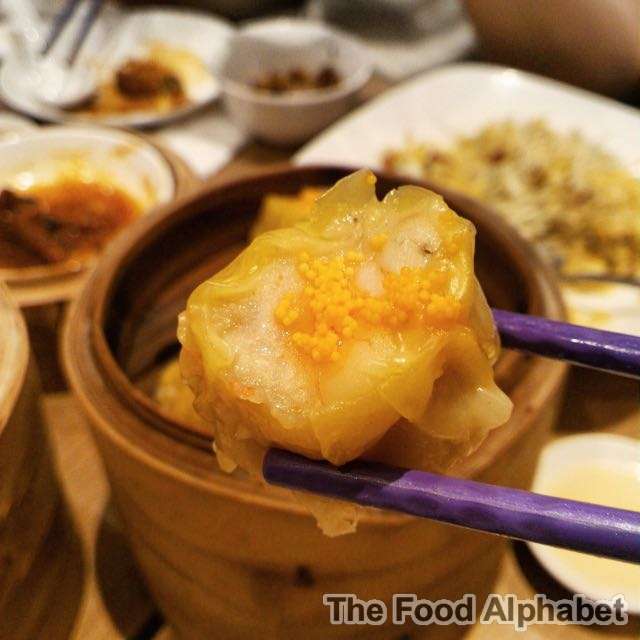 The black bean sauce brings out the best of this dish, topped with taro bits and a hint of tomato, I'm so glad they have this on their unlimited dimsum list. 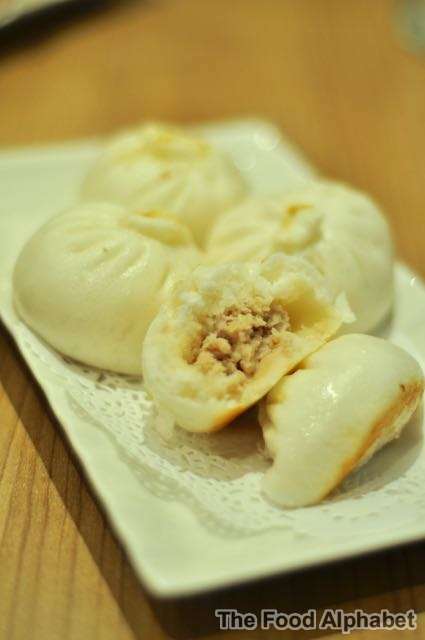 These pork buns leave a burnt crust that gives it a crisp bite with a meaty filling, another one of my favorites, enjoy it while it's hot. One of the best tasting Siomai I have ever had in the metro, why so? I missed count after my second serving haha. 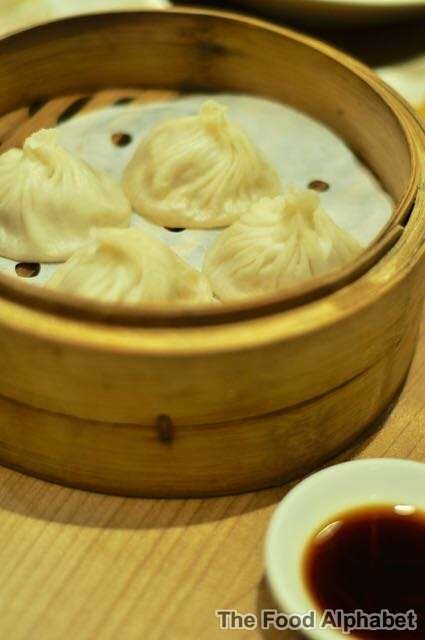 Crystal Jade's famous "Xiao Long Bao", one order is never enough, best about this! You get to have unlimited servings, and the soup inside the pork dumpling is rich and flavorful, you can never have enough of it. 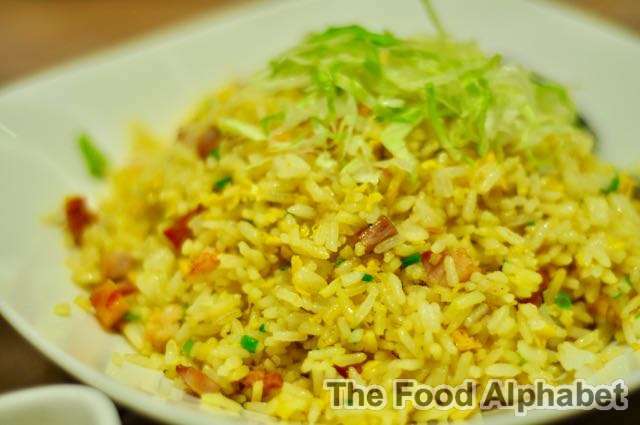 Get a complimentary Yang Chow Fried Rice for every group of 4 who avails of the Dimsum Buffet. All who avails of the weekday dinner dimsum buffet also enjoys free-flowing iced tea or hot tea. Remember it's always best to enjoy your dimsum hot and fresh, that's why Crystal Jade Shanghai Delight prepares your dimsum favorites by order, so you can be sure every dimsum that is being served is hot, fresh and oh so flavorful! And since Crystal Jade Shanghai Delight loves our readers very much, they are giving you a chance to win a Weekday Dinner Dimsum Buffet for 2?